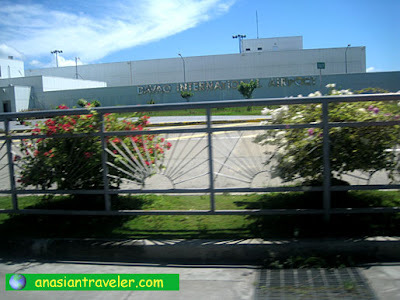 Davao International Airport is the main airport serving Davao City in the Philippines. 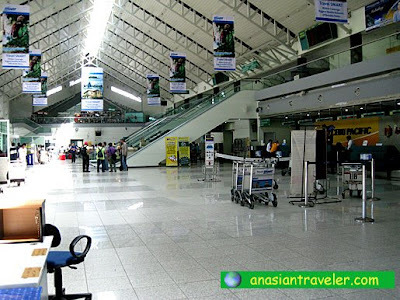 This is the Mindanao's busiest airport and it currently serves domestic flights and handles International flights to Singapore, Malaysia, and Indonesia. 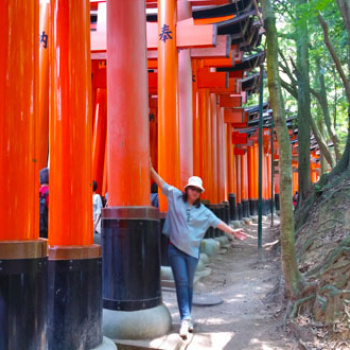 I would say the departure hall is much way better than the arrival hall. 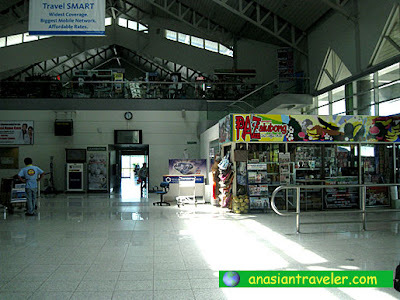 The well-maintained terminal is a two-storey building and the layout is easy and functional. The second floor of the building has several souvenir stalls and a few restaurants near the security checkpoint to the departure gates. For those arriving with no pre-arranged transport, there are plenty of taxi cabs to be hired located just in front of the airport terminal. Most taxi drivers are honest and they will give you the exact change. 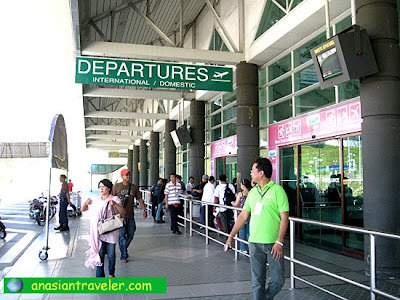 Davao International Airport is located in District of Buhangin in Davao City, just minutes away from the city proper. Why is the departure hall better than the arrival hall... ? Looks like a very nice and modern aeroport ! The Arrival hall is a bit dark and dismal. Departure hall is much more visually appealing. 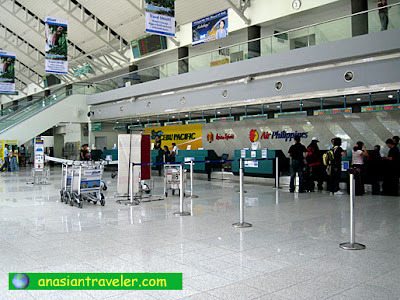 I didn't know Davao Airport is that nice! one very nice airport!! i like it... like the interior and the rooftop design!! I hope NAIA would also have a lot of honest taxi drivers as they have in Davao. Nice airport. The outside area has this very welcoming sign with a durian sculpture, very nicely done.